Interdisciplinary design from fictional near futures. Brooklyn-based conceptual drag performer, has worn QUCE apparel for her work as well as collaborated on original pieces for her performance, Daystar at National Sawdust. 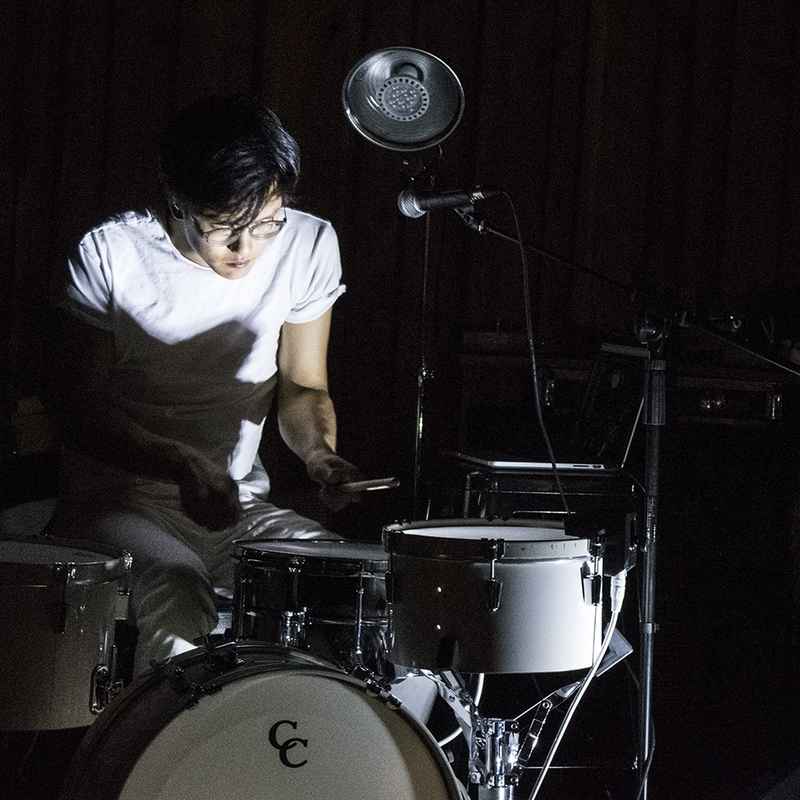 Son Lux drummer whose (at the time) unreleased first solo EP, Spiritual Leader, was used as the soundtrack for the PRESERVATIONS show. Created logo and typography for QUCE, as well as conceptually collaborated with QUCE to create original rendered / animated visuals for the PRESERVATIONS live runway show at Brooklyn Museum.